BRING MONDAY MOVIES TO YOUR COMMUNITY! Beginning on Monday, October 2, 2017 and running through Monday, November 27, The Alliance for Media Arts + Culture — in partnership with the Magic Lantern and The Black Lens – is hosting a series of eight award-winning independent documentary films at the Magic Lantern in downtown Spokane. All films begin at 7PM and are followed by a dynamic discussion about the film with the audience and special guests, co-facilitated by Alliance Executive Director Wendy Levy and Black Lens editor Sandra Williams. Tickets are $8 per film, and $59 if you purchase the series. 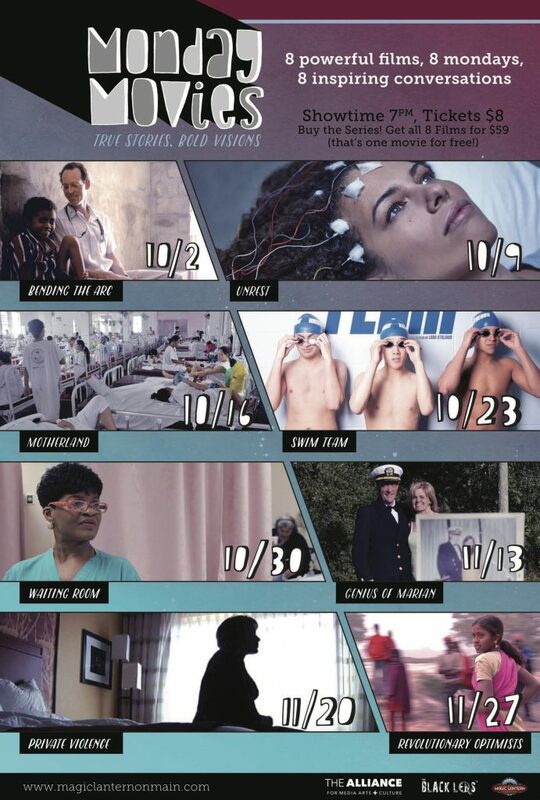 The first eight films in the Monday Movies series are focused on dramatic personal stories about people, issues and experiences in the public health care system. “These films are all about transformative experiences we have as human beings, and the larger issues we must address together, as families and communities,” says Levy, who was a Senior Consultant with Sundance Institute’s Documentary Film Program prior to her joining The Alliance. The films in Monday Movies include Bending The Arc, about a team of visionary young doctors who battle the medical establishment to provide health care for the poor; Unrest, by young Harvard grad student Jen Brea, whose life is derailed by Chronic Fatigue Syndrome; Motherland, a story about a remarkable and unbelievably busy public maternity hospital in the Philippines; Swim Team, a captivating story about the New Jersey Hammerheads, where all the swimmers are on the autism spectrum; The Waiting Room, a humane and gritty film about patients and doctors in an inner-city hospital ER; Private Violence, a gripping personal chronicle of surviving domestic violence and standing up for survivors; Genius of Marian, a race-against-time saga of multiple generations of Alzheimers in a family, as told through the eyes of the son and grandson; and Revolutionary Optimists, where some of the poorest slum kids in Kolkata try to tackle some of the most persistent health challenges in their community…and win. “We look forward to bringing some of the best nonfiction storytelling to Spokane, says Levy, “and to share the Monday Movies model with other cities across the country.” If any community-based nonprofits, arts organizations or academic institutions are interested in bringing Monday Movies to their community, contact Wendy Levy, wendy@thealliance.media. 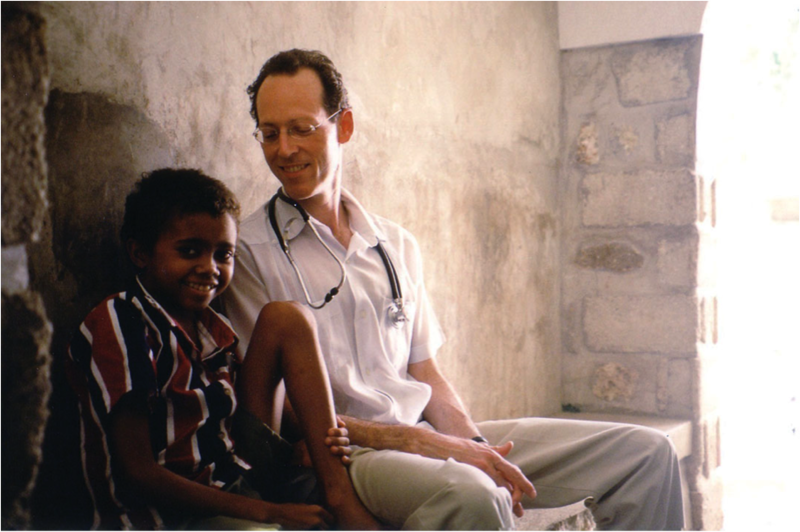 Bending The Arc is the uplifting story of a team of young doctors in Haiti who battled the medical establishment, dysfunctional governments and patient isolation to ignite a revolutionary global movement for healthcare for the poor. 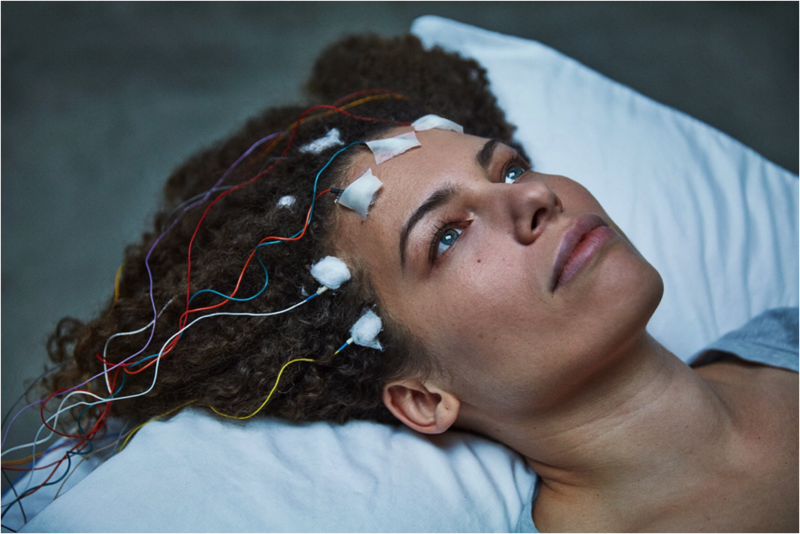 Unrest is the story of Jen Brea, a young Harvard grad student about to marry the love of her life, when she is derailed with Chronic Fatigue Syndrome. In Motherland, we travel to the Philippines to discover the busiest maternity hospital in the world — where pregnant women, mothers with newborns, nurses, social workers, and administrators—band together in unexpected solidarity. What would you do if your community gave up on your autistic child? Swim Team chronicles the extraordinary rise of the New Jersey Hammerheads, a team where every swimmer is on the autism spectrum. The Waiting Room is the human story of a day in the life in an inner-city hospital. 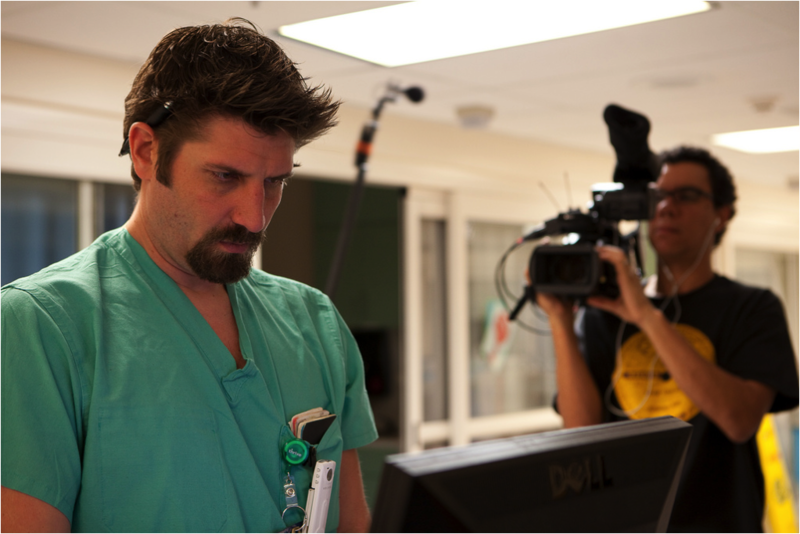 The film follows closely the experience of four patients from the Waiting Room to the ER, where they are treated and discharged. It is a poignant look at how a diverse group of Americans experience life without health insurance. 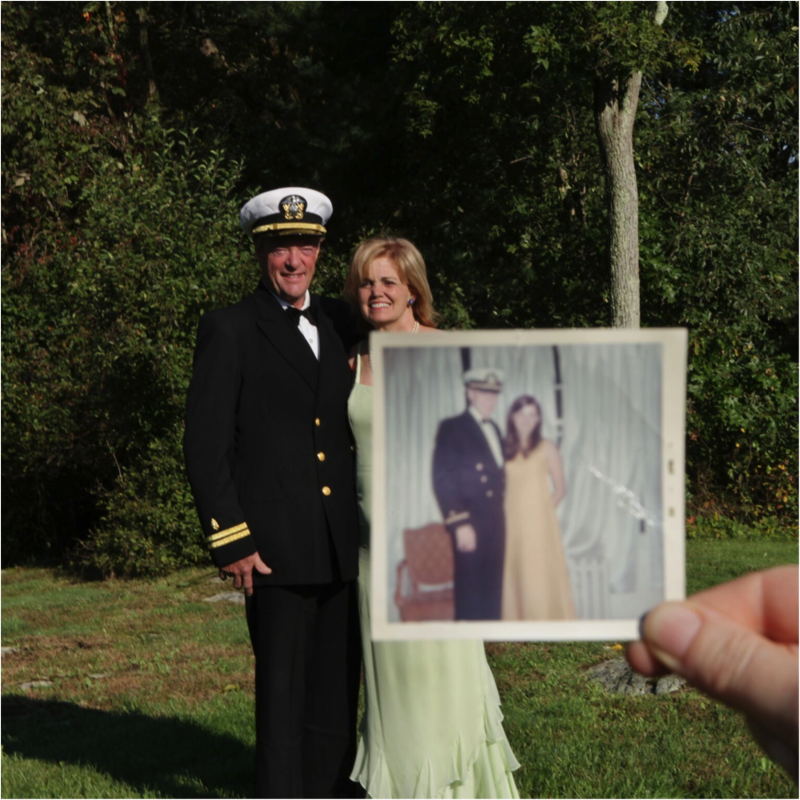 Filmmaker Banker White turns his camera on two generations of women in his family. White shares daily life with his mother Pam, who is steadily succumbing to Alzheimer’s disease. Pam is acutely aware of her fate and launches an urgent project to preserve the legacy of her mother Marian, a celebrated artist who died of the same disease. It is a race against time. Private Violence explores a simple but deeply disturbing fact of American life: the most dangerous place for a woman in America is her own home. 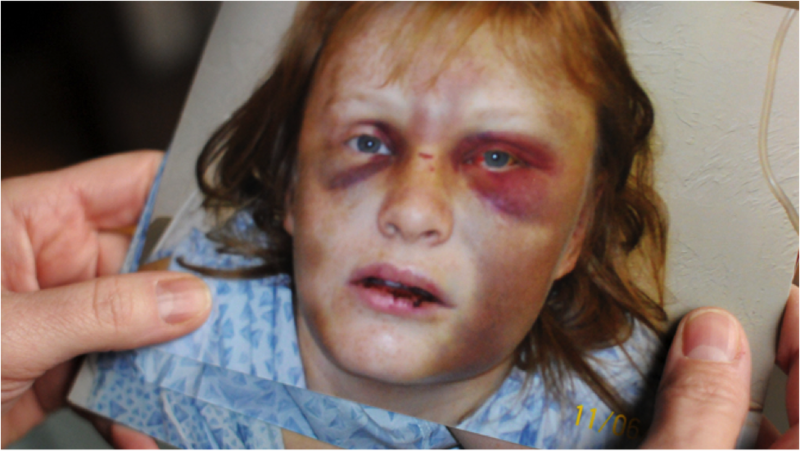 Every day in the U.S., at least four women are murdered by abusive (and often, ex) partners. Through the eyes of two survivors, this film helps us bear witness to the complex realities of intimate partner violence. 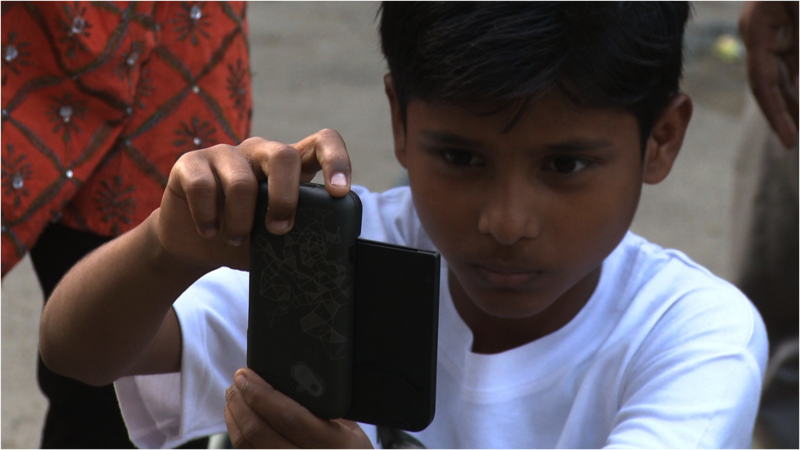 Revolutionary Optimists is a film about child health activists in one of the poorest slums outside Kolkata. When they see polio infection rates rising, they band together to get newborns vaccinated. When they become frustrated that they have no running water, they create data-based evidence to shame the government to providing a water tap. An incredible story of resilience against all odds.